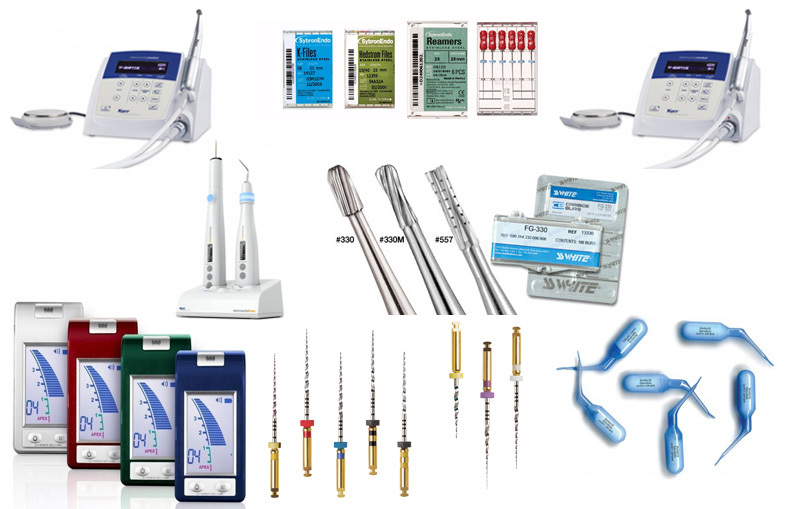 alfarsi.me represent a number of leading brands of dental materials manufacturers in Oman. We choose the companies based on product quality across the dental specialties and negotiate lower prices to pass on the savings to you. 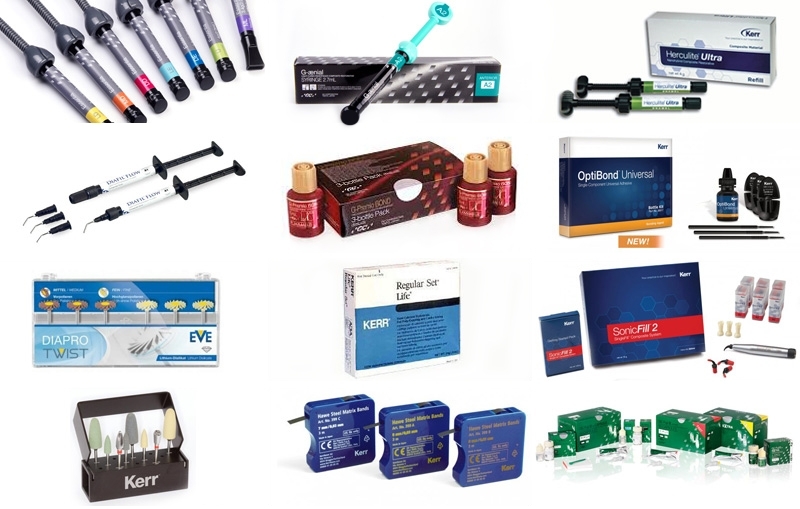 As the leading dental supplies provider, you will find most of our products always in stock so that you would not be inconvenienced by non-availability of products. We nurture relationships with multiple brands to ensure you find the largest selection and are offered products at different price points. We also provide regular educational courses and offer in-house assistance in helping you chose the new materials and technology. Call us today to experience our same-day delivery service on our 5,000 strong product portfolio. 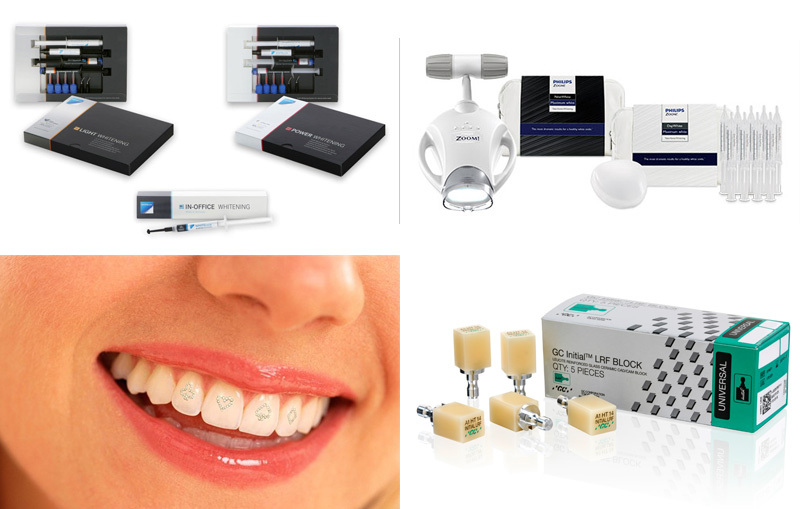 We carry every category of restorative materials for every indication. Our Bonding and Conditioning products combine ease of use with durability for an enhanced performance of your direct restorations. Our Finishing and Polishing products help you refine your shaped restorations their final state, with high gloss, smooth margins and protection. Our restoratives include glass ionomers, composites and amalgam preparations.  In the restorative range, we offer products from GC, Kavo-Kerr, Diadent and iDental to ensure a selection of different materials that suits every budget. Cosmetic dentistry is witnessing a huge growth as we live in the age of selfies where personal appearances are attached a premium. 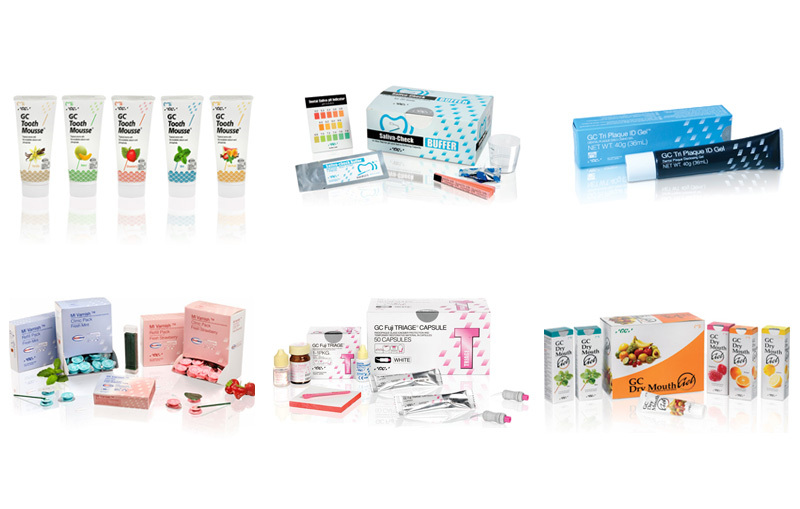 We have full range of products that help dentists with fantastic outcomes for elective cosmetic treatments that improve physical attractiveness and self‐esteem of the patients. In tooth whitening, we offer both home whitening and in-office or medical tooth whitening products for dental professionals. We offer the full whitening systems from brands such as Whitesmile and Philips Zoom Whitening through our in-country partnerships. We also offer veneers as part of our CAD/CAM solutions, tooth jewels and cleaning/polishing products. For the expert endodontist, we have partnered with Kerr Endodontics (earlier Sybron Endo) to help you in your pursuit of saving teeth, preserving natural smile and minimizing pain.In fact, the “K” in “K-File” was named after Kerr thanks to their innovative developments in filing Our endodontic range includes the full suite of shaping files such as K-Files, H- Files, Barbed Broaches, Paper points, SlickGel – Canal Lubricant, Root Canal Sealers, ultrasonic instrumentation and other endodontic supplies. In the rotary range, we offer diamond burs, specialty diamond burs, trimming & finishing carbide burs, operative carbide burs, specialty carbide burs, polishers, finishing strips, logic sets, bur blocks, office organization, diamond discs, universal cutters, abrasives, lab rotary, and other specialty products. As part of our commitment to complete the dental portfolio we also keep ready stock of other dental materials. In impression materials range we offer putty, alginates, impression trays, impression compounds, tray adhesives and tissue retraction. In the X-Ray range, we offer self-developing x-ray from the world leader Dental Film, lead aprons, x-ray fixer and developer solutions. 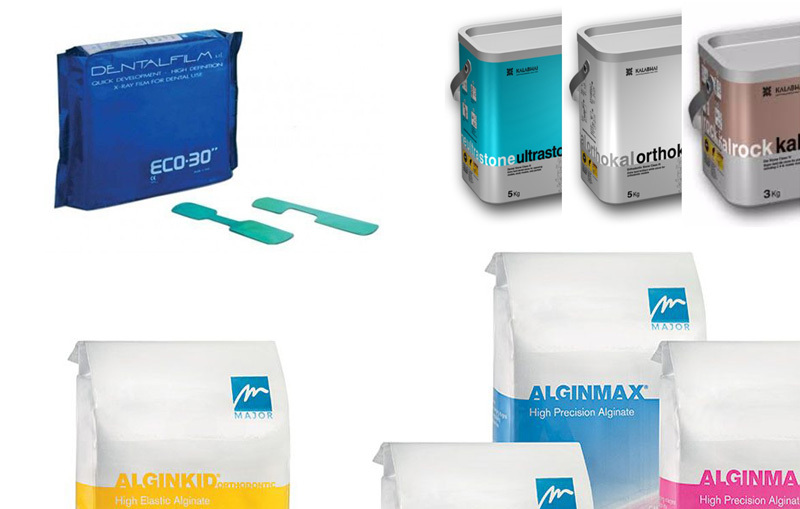 We also have a strong range of dental plaster materials from Kalabhai, Kerr and GC. In the rare occasion, you find a product unavailable with us, we are committed to making it available on your feedback.